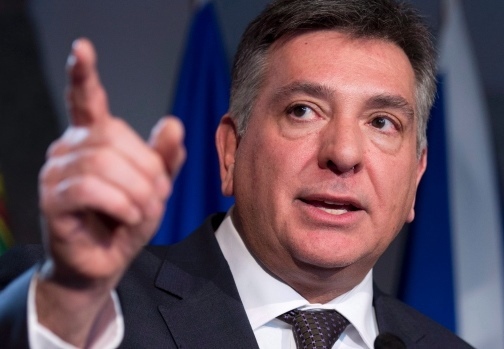 While Ontario is currently contemplating steps to moderate Toronto’s red-hot residential real estate segment, Finance Minister Charles Sousa admitted that the provincial government is approaching the limit of what it can do to alleviate the city’s affordability problems. “There are individuals that are going into subdivisions that are buying 10, 40, 50 homes – holding paper – and flipping it … and they’re crowding out families who are trying to buy,” Sousa stated, as quoted by the Toronto Star. “We can’t do that without the [Canada Revenue Agency],” he added. As of last month, the average price of a detached home in Toronto increased by 35 per cent year-over-year to around $1.5 million, although Sousa was reticent when asked if Toronto is now in a bubble. Previously, Sousa requested federal Finance Minister Bill Morneau to include budget provisions that would increase the capital gains inclusion rate for non-principal residences. At present, only 50 per cent of these capital gains count as taxable income. “Those were some of the requests that were made in terms of what degree of capital gains can we not exempt,” Sousa said. The federal budget did not include the proposed changes. Sousa is expected to present his own budget on either April 13 or April 27.